Secured with Google Safe Browsing. Found a mity URL on the web? Safely preview the destination url by adding /preview to the end of it. You can also use /preview to monitor daily click stats on any shortened URL. on your Channel or Playlist. Introducing Active Synced Lists for YouTube. We keep lists synched with your channel/playlist, so you only need to create it once! Be sure to visit your list here from time to time to monitor click stats. Your list URL stays the same, so you can safely put it on all your videos. 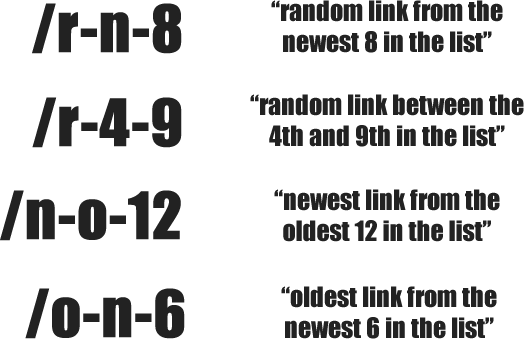 Never again will you have to select and gather links manually to keep viewers engaged. To maximize click-through, place URLs near the top of your description area. Use Link Pointers to keep your readers engaged Link Pointers work here, too! Own The Links You Create. • Title, Edit & Delete your lists. • Own, monitor & Delete shortened URLs. • Enable bulk url shortening using lists. • Enable the Custom Alias feature for lists. • Increase custom list size limit from 50 to 300. • Get a Dashboard to easily monitor lists/links. • Get the option to make the list-view private. • Get the option to make Click Stats private. © 2018 mityurl.com. All Rights Reserved.